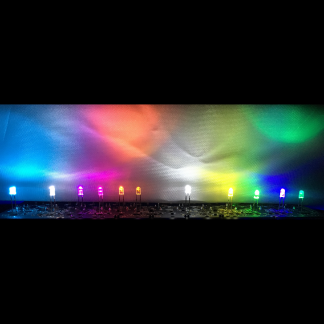 Comes in pack of 110 LEDs. 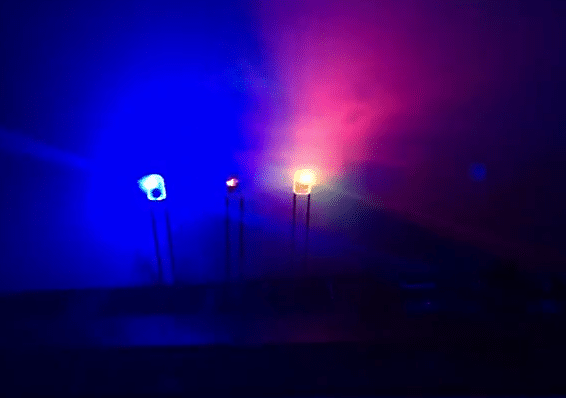 These LEDs flash randomly in 7 different colors. They are compatible with all Cherry MX type switches made by Cherry, Gateron, Kailh, etc.